You know, sometimes kids get bad grades in school because the class moves too slow for them. Einstein got D’s in school. Well guess what, I get F’s! 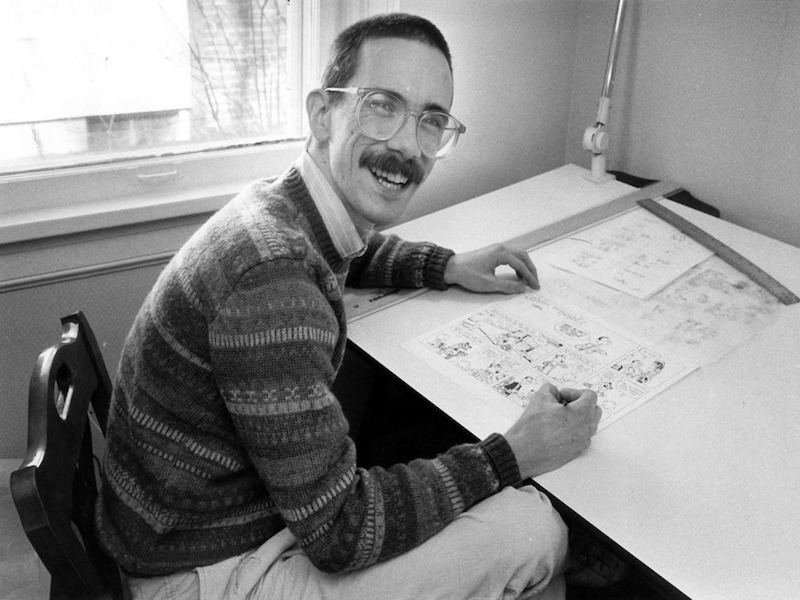 Bill Watterson.